Don't stop at a candlelit dinner and a box of chocolates this Valentine's Day! Spice up your date night in Downtown Lincoln on February 14 and head to one these unique events for an unforgettable holiday with your S.O. 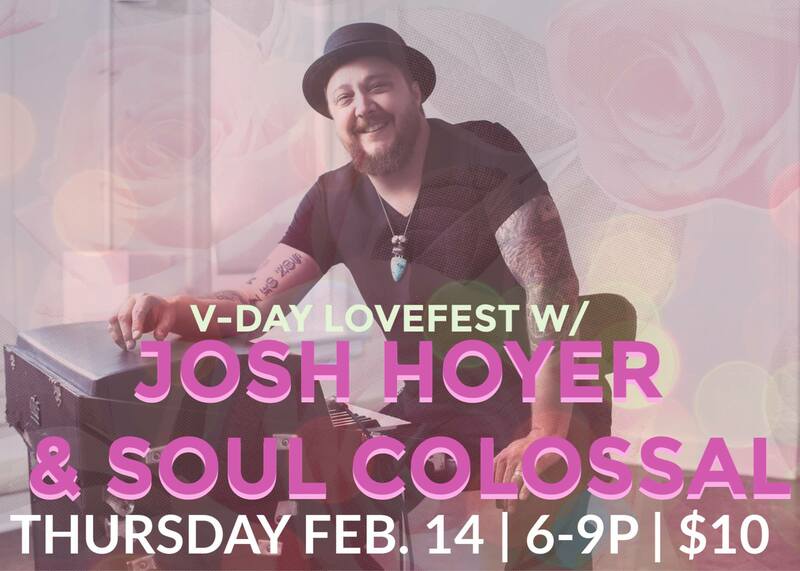 "Come warm up on a cold February night with some hot soul and Funk from Lincoln's own Josh Hoyer & Soul Colossal! 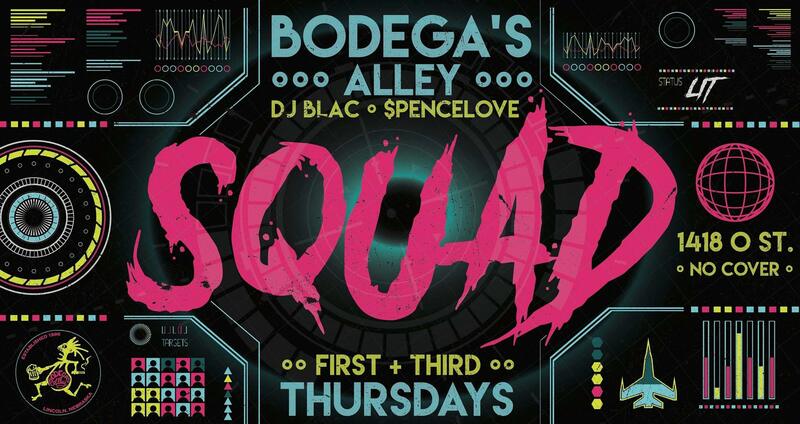 Spend the evening with your love or just your love of music and a good time! We will have the place decked out for the occasion with candles and all that romantic crap we love! Josh Hoyer and Soul Colossal is a powerfully authentic & original Soul/Funk band whose mission is to empower and encourage people to fight the good fight." 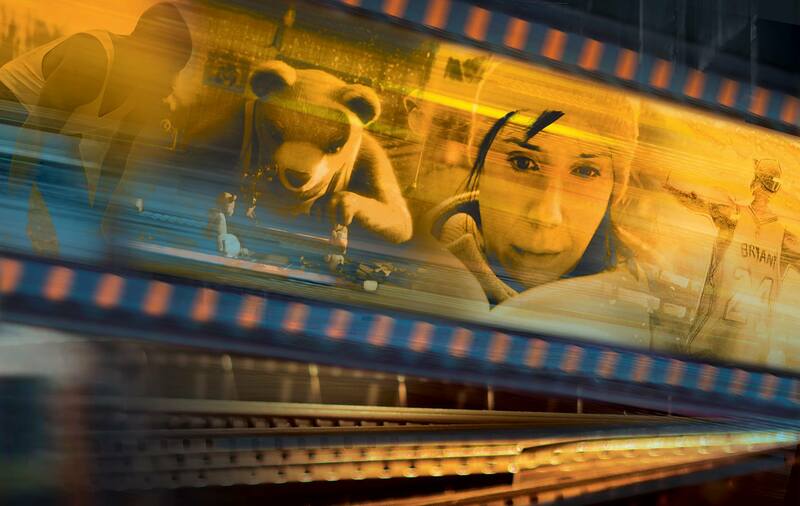 "With all three categories offered – Animation, Live Action, and Documentary – this is your chance to see all of the Oscar nominated short films on the big screen! A perennial hit with audiences around the country (and now the world), don’t miss this year’s selection of shorts. A full schedule of films will be available following the Academy Award nominations on January 22." 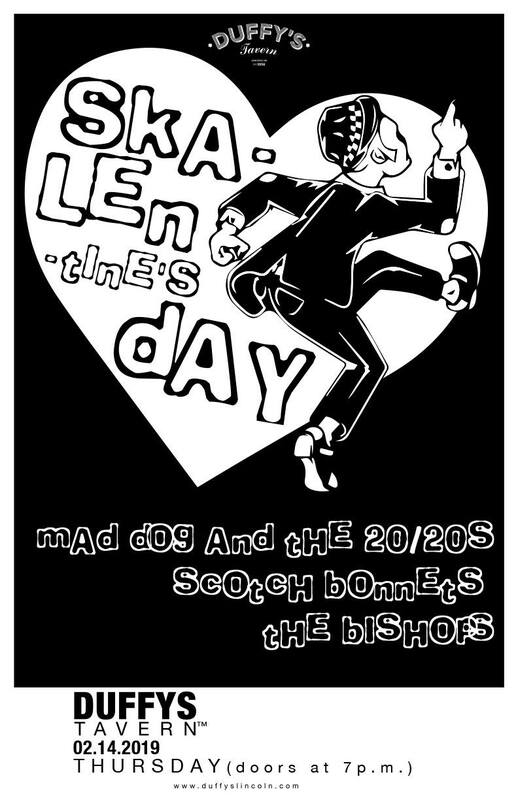 Ska-lentine's Day w/ Mad Dog and the 20/20s, The Bishops + more! The Bishops - Omaha's award-winning, ska/rocksteady/reggae veterans. Bringing the rump-shaking jams for the better part of twenty years. The Scotch Bonnets - Punky reggae rockers from Baltimore whose infectious energy keeps the party jumping all night, the crew is fearlessly lead by singer-guitarist Kristin Forbes aka Lady Hatchet. 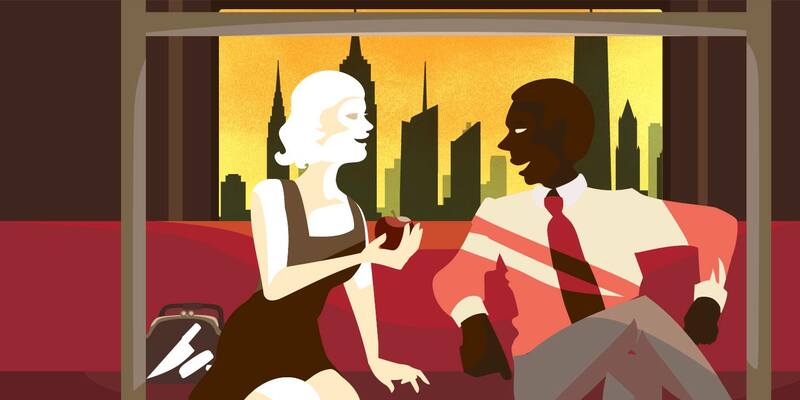 "A conversation on a subway turns vicious as Dutchman’s two passengers, a white woman and a young black man, flirt with race and rage. Amiri Baraka’s Obiewinning drama exerts an incendiary power as it dares to uncover the anger and fear buried below polite American decorum. Join Nebraska Rep as we honor Black History Month with this historic and relevant drama." 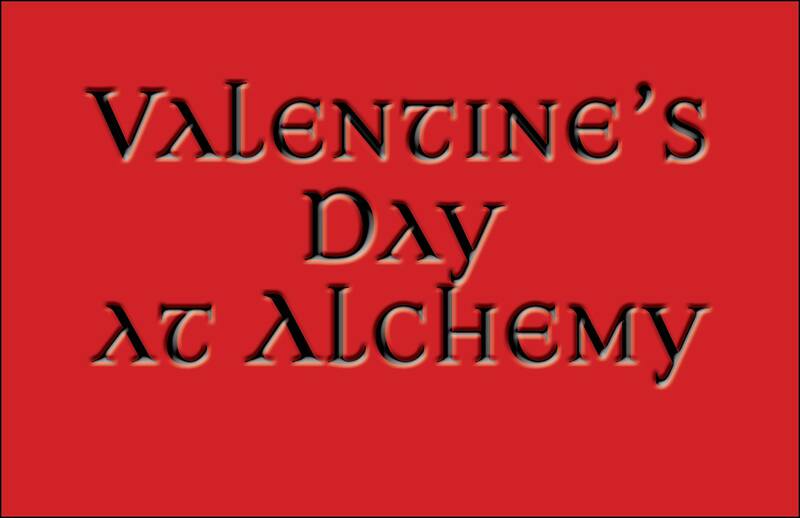 6 PM - 12 PM | Alchemy, 140 N 8th St.
Chocolate Covered Strawberries and 2 Prosecco Champagne Splits - $15"
7 PM - 9 PM | Crescent Moon, 140 N 8th St.
"Join us for our weekly Thursday Open Mic Night! 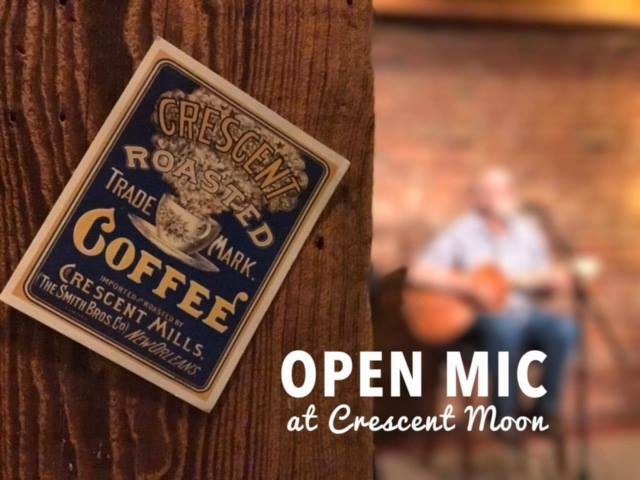 Our open mic nights showcase local singer/songwriters--whether you're a seasoned performer or a newcomer that wants to perform in front of an audience for the first time, come on out and join the fun! taking a seat make a purchase from Crescent Moon." 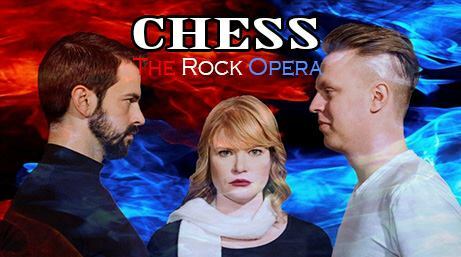 "TADA Productions, Inc. proudly presents CHESS: The Rock Opera opening at the award-winning TADA Theatre on February 14th at 7:30 pm. The TADA Theatre is one of the first theatres in the country to be granted the rights for the newest version of this musical and will redesign part of the theatre to accommodate the full orchestra that will accompany the production. With music by ABBA’s Benny Andersson & Bjorn Ulvaeus and lyrics by Tim Rice (Evita, Jesus Christ Superstar, Joseph and the Amazing Technicolor Dreamcoat) CHESS tells a story of love and political intrigue, set against the background of the Cold War in the late 1970s-early 1980s, in which superpowers attempt to manipulate an international chess championship for political ends. From Bangkok to Budapest, the players, lovers, politicians and spies become pawns of the game and make their moves to the pulse of this monumental rock opera featuring such stellar songs as 'I Know Him So Well,' 'One Night in Bangkok,' 'Anthem,' 'Someone Else’s Story,' and 'Pity The Child.'"